Loiret & Haëntjens imports and distributes a full range of unrefined cane sugars from Reunion Island as well as cane sugars from other origins to Europe. 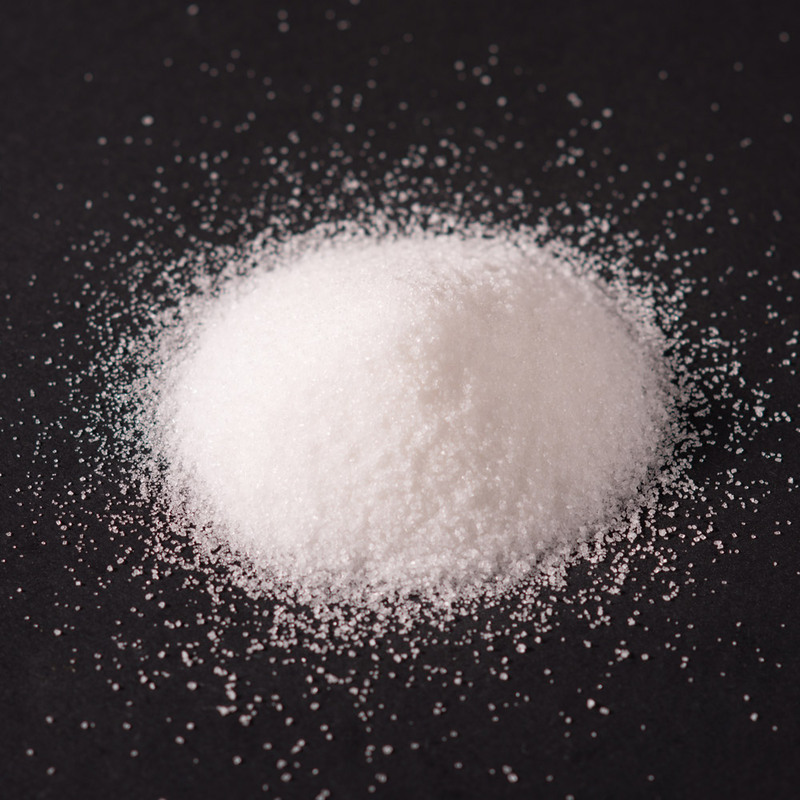 For more than 20 years, Loiret-Haentjens has also been one of Europe’s market leaders in organically-produced sugars from South America and Asia, as well as more recently in the fair trade sugar market. Loiret & Haentjens offers a full range of white and brown sugars, conventional, organic and fair trade, to meet the specific needs of industrial processors and distributors. Made from grinding granulated sugar, it can be natural or starchy (addition of 3% potato starch, as an anti-caking agent). These sugars are manufactured directly from sugar cane juice. Unrefined, they keep the aroma and subtle flavour of the sugar cane. With expertise acquired over more than 200 years in the production and trade of cane sugar, Loiret et Haentjens has forged real partnerships with various Organic sugar producers located in Central America, Latin America and even Asia. 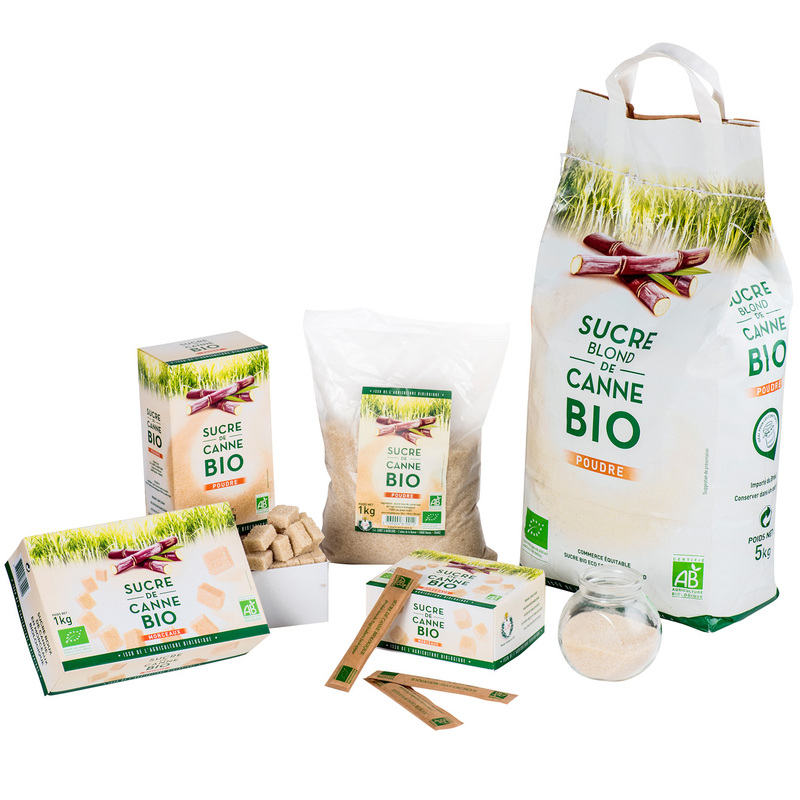 White, golden or brown, these organic cane sugars are ECOCERT certified. We guarantee traceability and compliance with Organic production methods, which prohibit the use of all chemical fertilisers or pesticides. 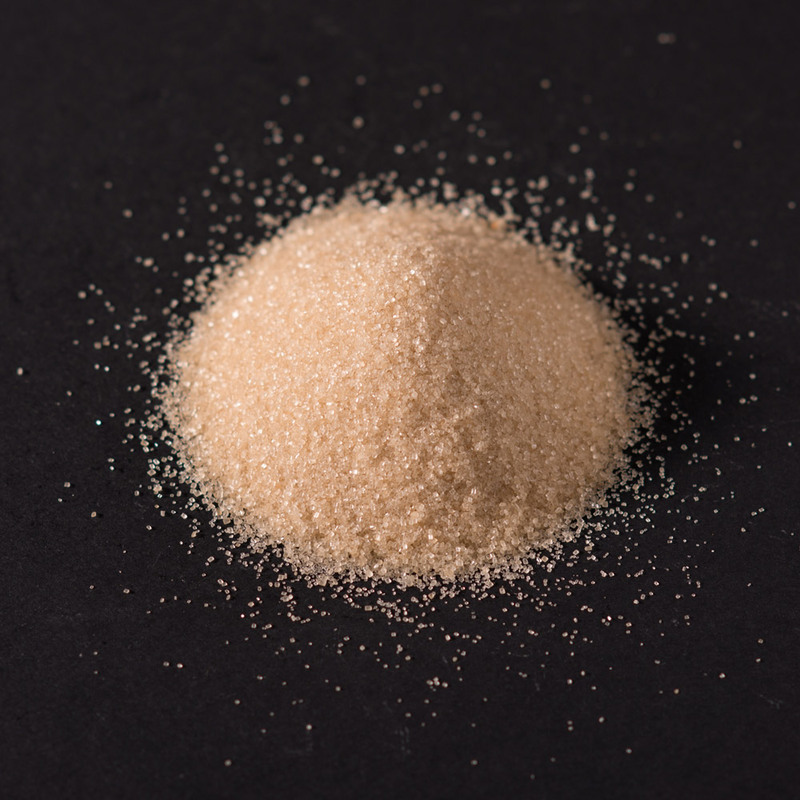 Organic white cane sugar is particularly suitable for use in drinks, syrups, dairy products and jams. Its low coloration in solution is a great asset. 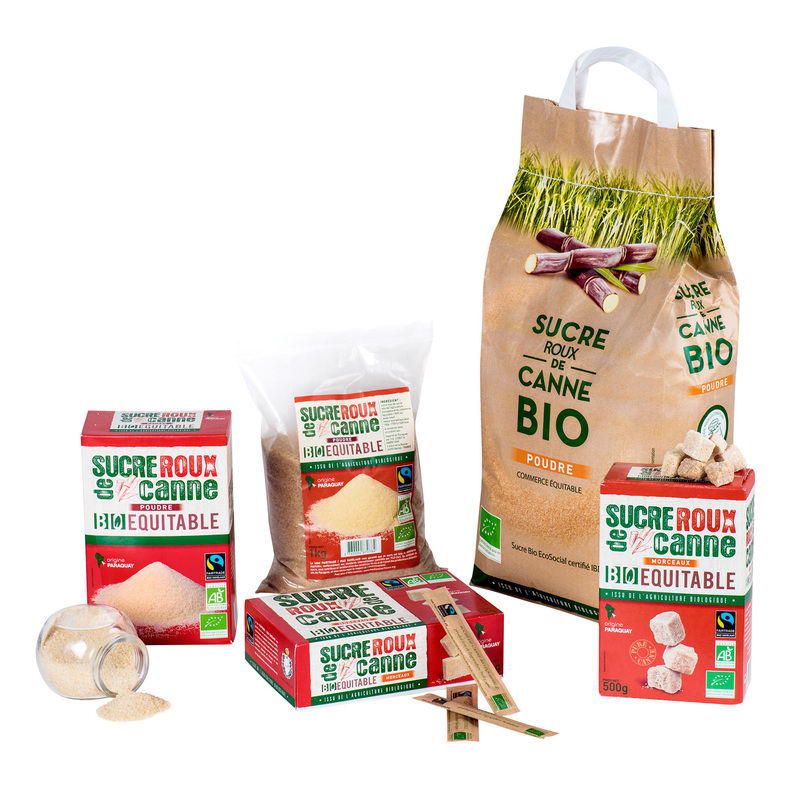 Loiret & Haëntjens offers a wide range of Fair Trade and Organic Fair Trade cane sugars aimed at the Processing Industries as well as the household market. Our trips to production zones in Africa and Latin America have allowed us to see how purchasing Fair Trade sugar is really helping to improve living and working condition for small disadvantaged producers and their families, while promoting respect for the environment.